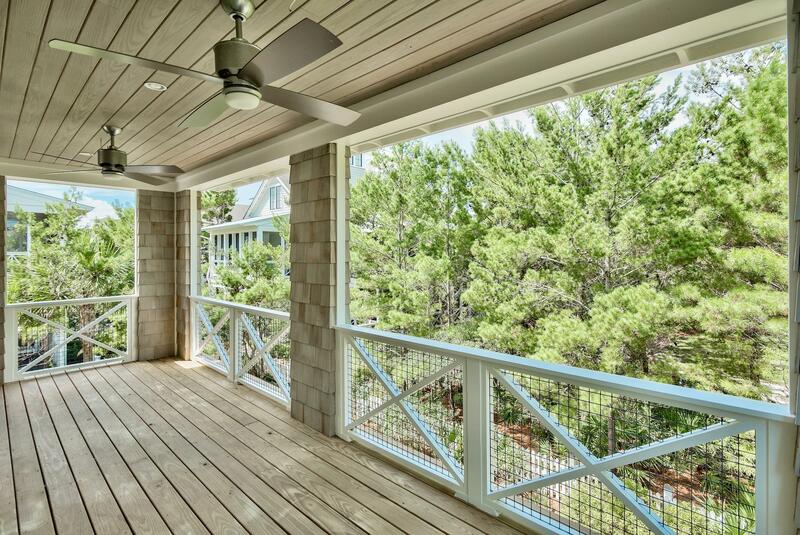 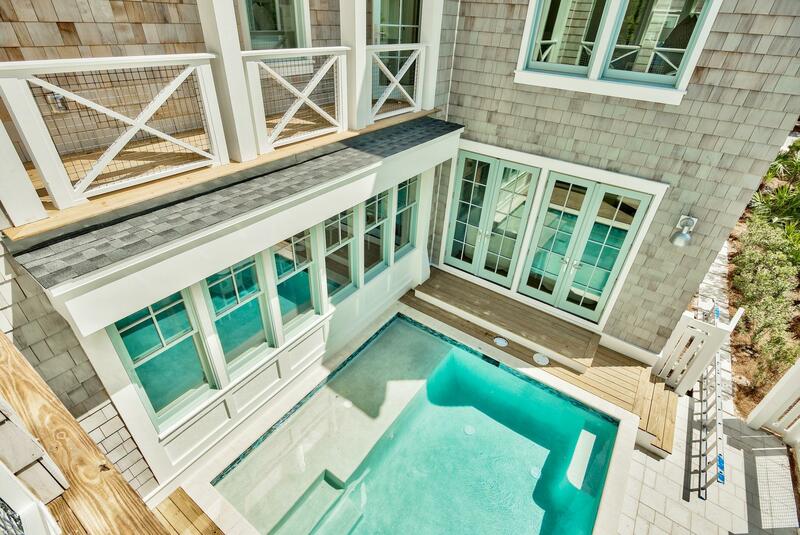 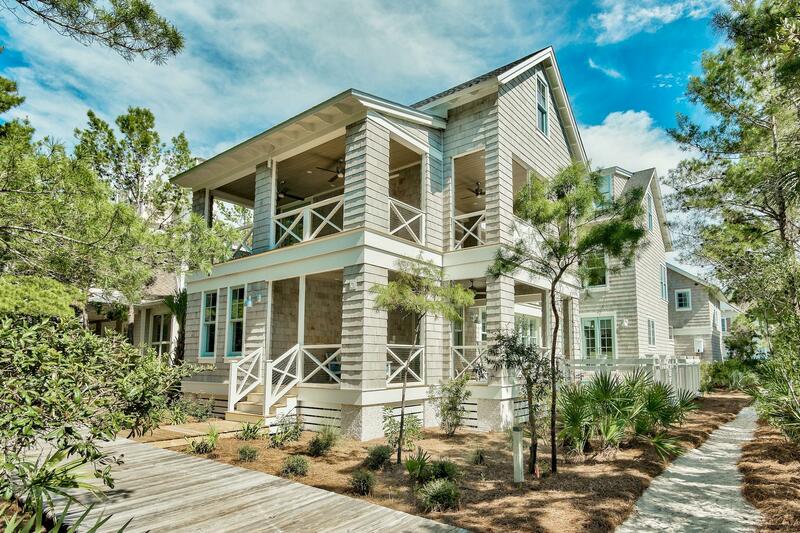 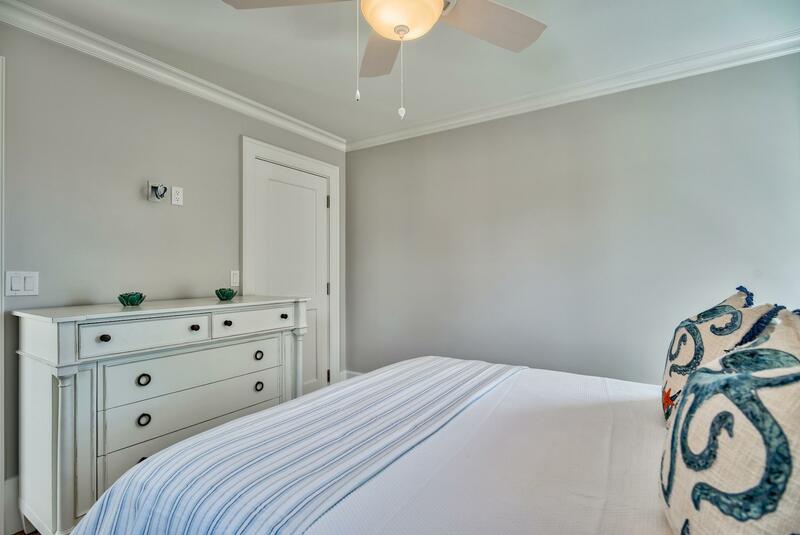 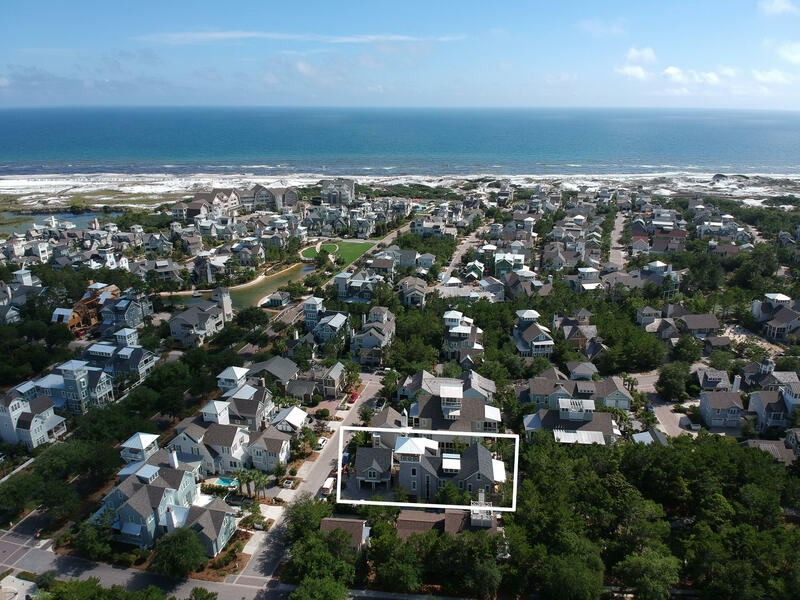 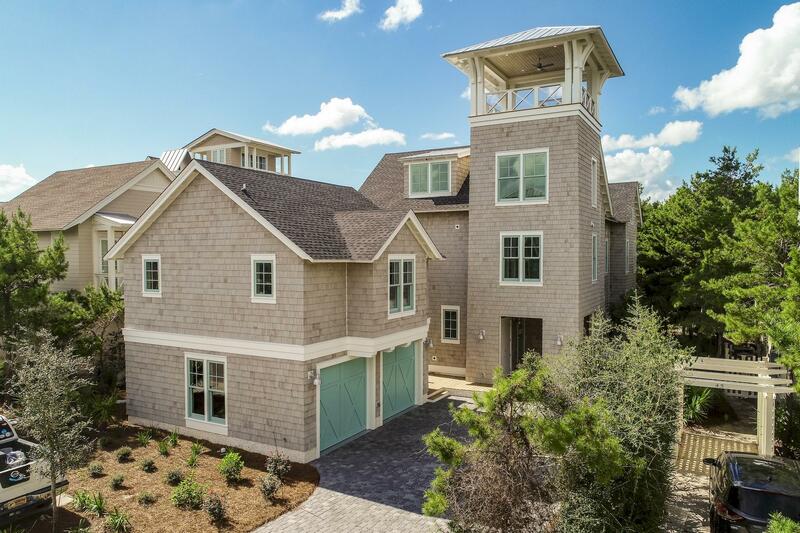 Emerging from the sugar white sands of the prestigious enclave of WaterSound Beach is an architecturally grand and stately new 8 bedroom residence, 2 of which are in the large carriage house over the 2 car garage. 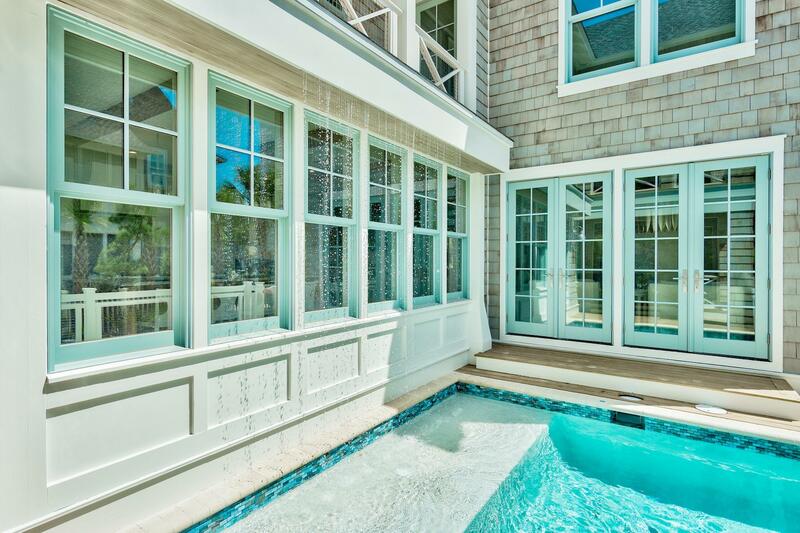 The list of features are indeed impressive and designed to maximize the indoor/outdoor connection of the home. 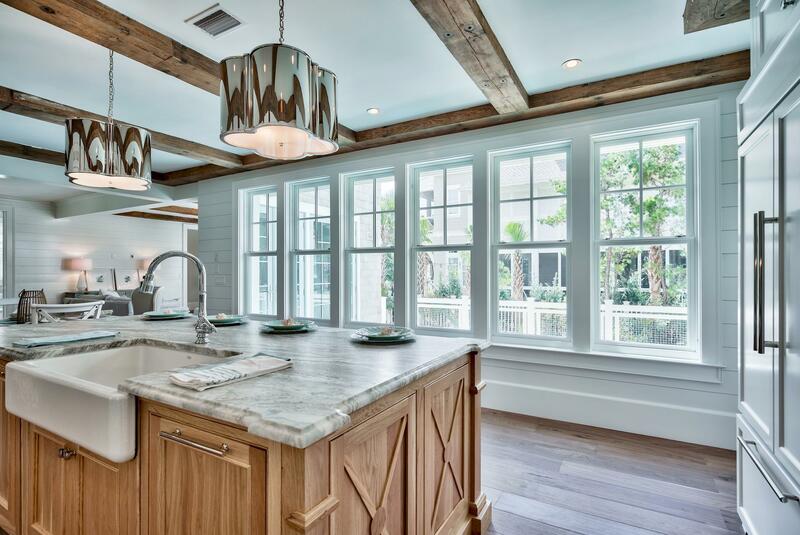 Inside, the interior spaces are well-proportioned and include first class finishes throughout such as rough hewn oak floors, marble and granite countertops, custom wood moldings, reclaimed beams (some as old as 200 years), Sub Zero appliances and an amazing 8' rain wall dramatically splashing 12' down into an over-sized square pool! 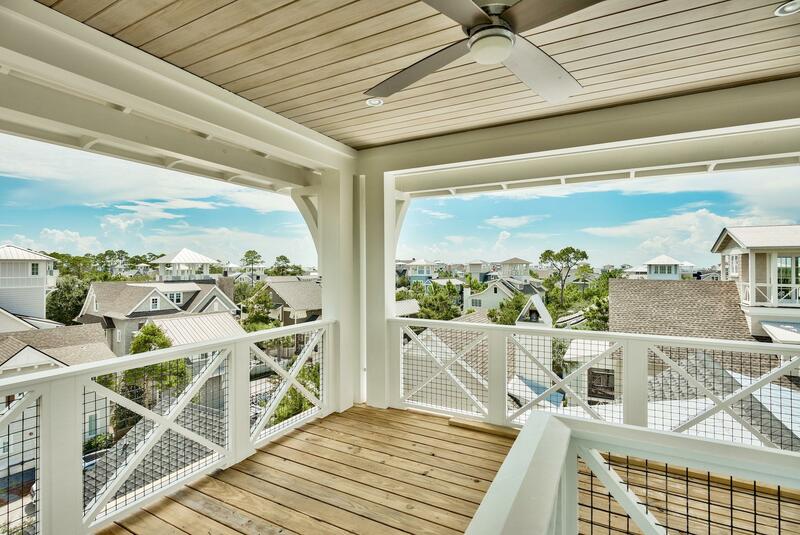 Other incredible highlights include 7 spacious porches for exquisite outdoor living, one encompassing a beautiful 4' Napolean Linear Fireplace. 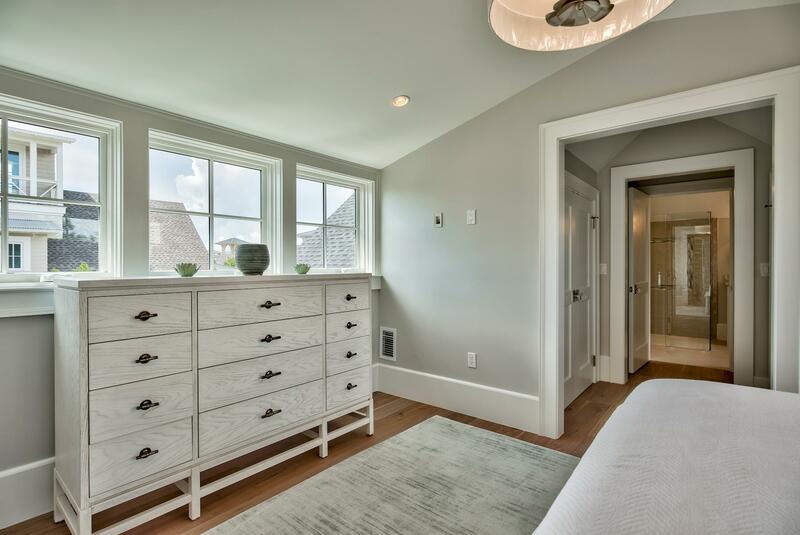 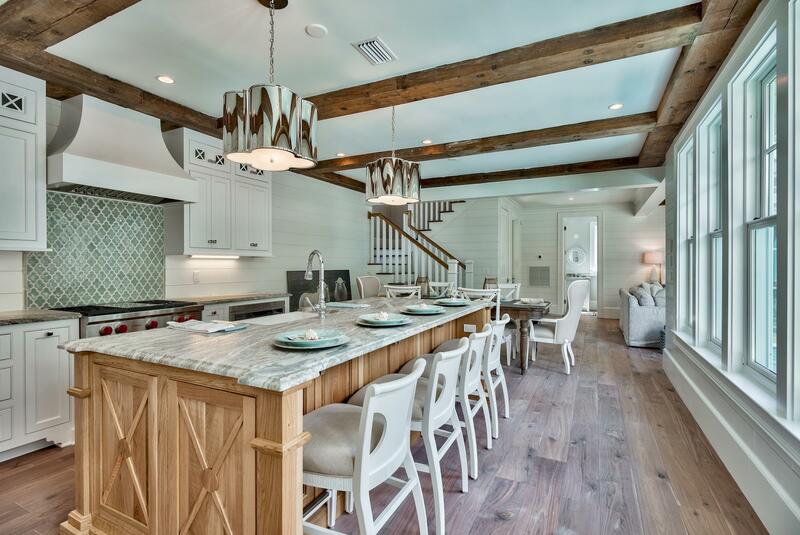 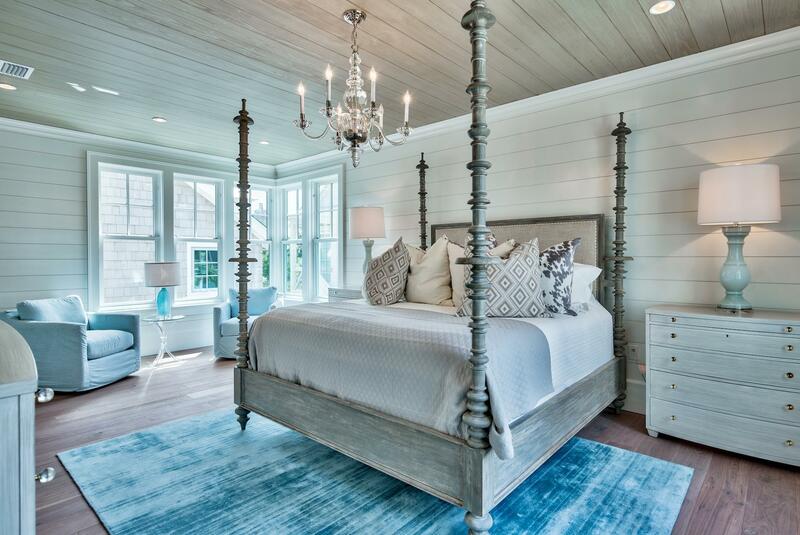 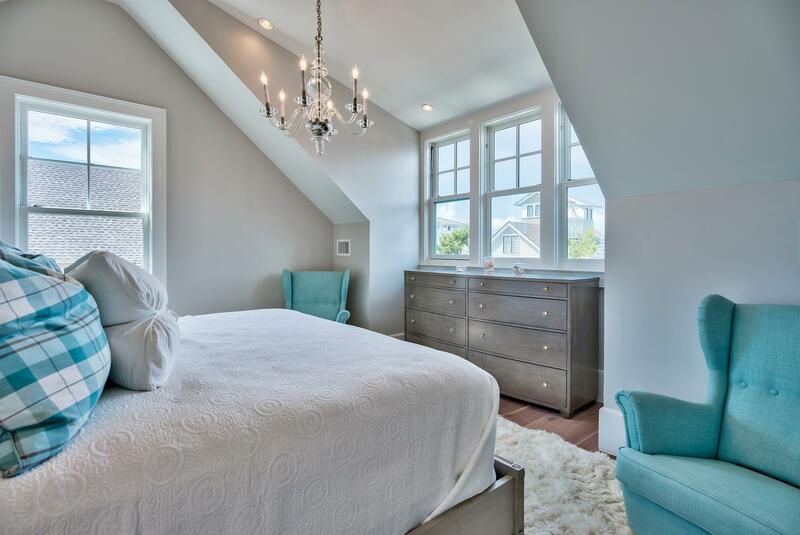 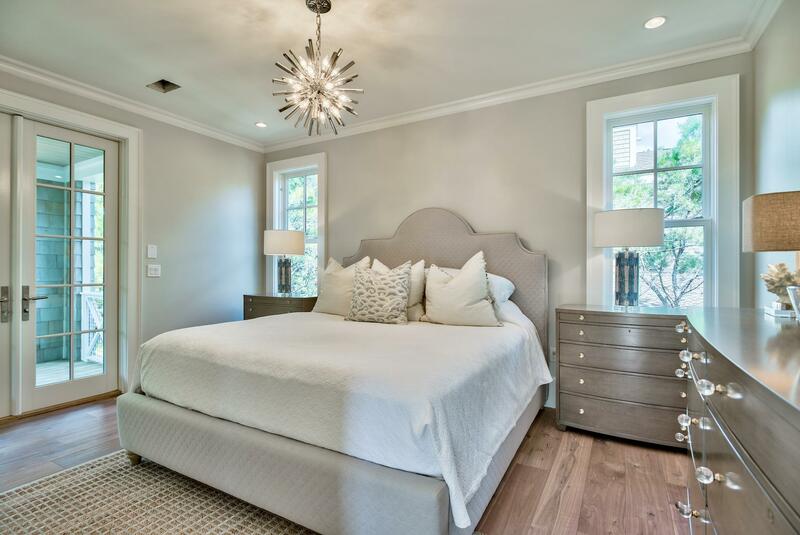 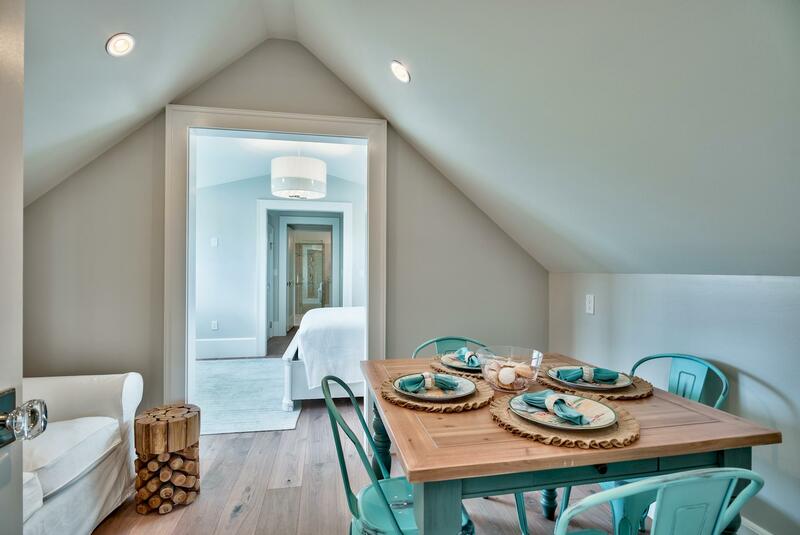 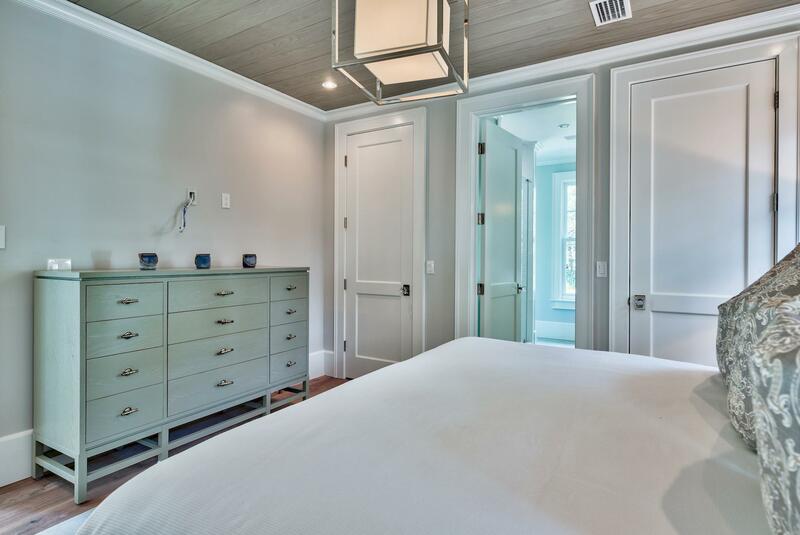 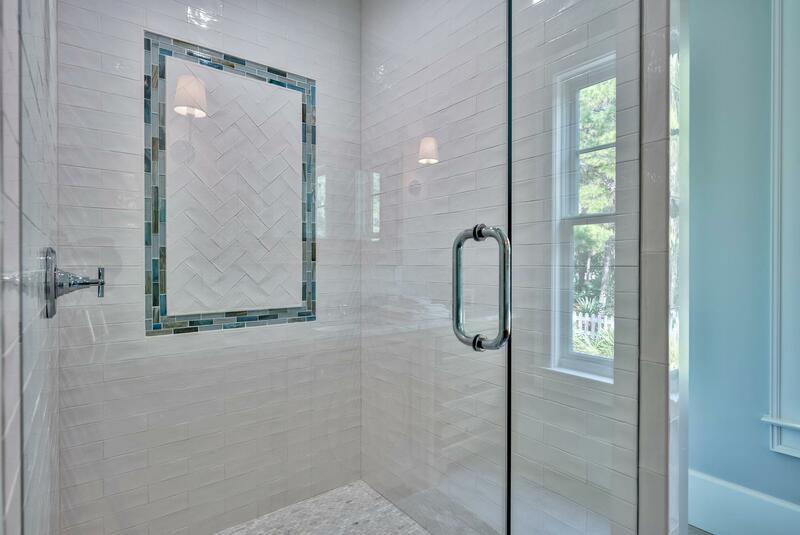 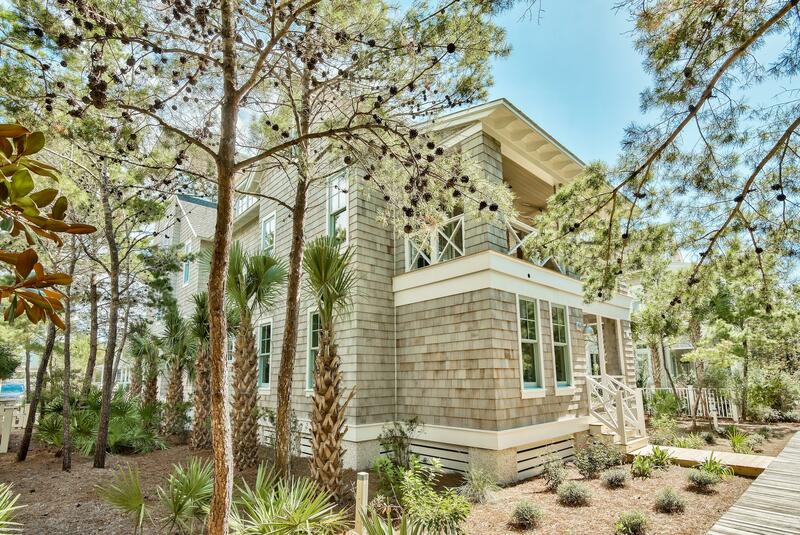 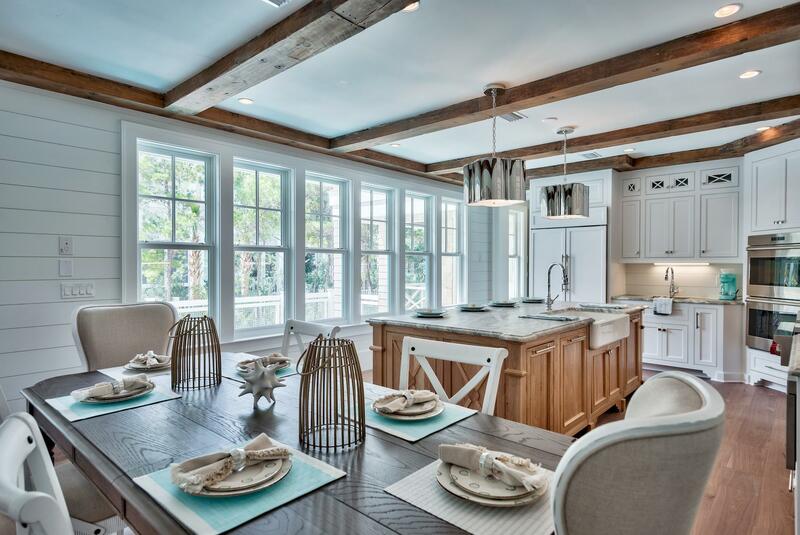 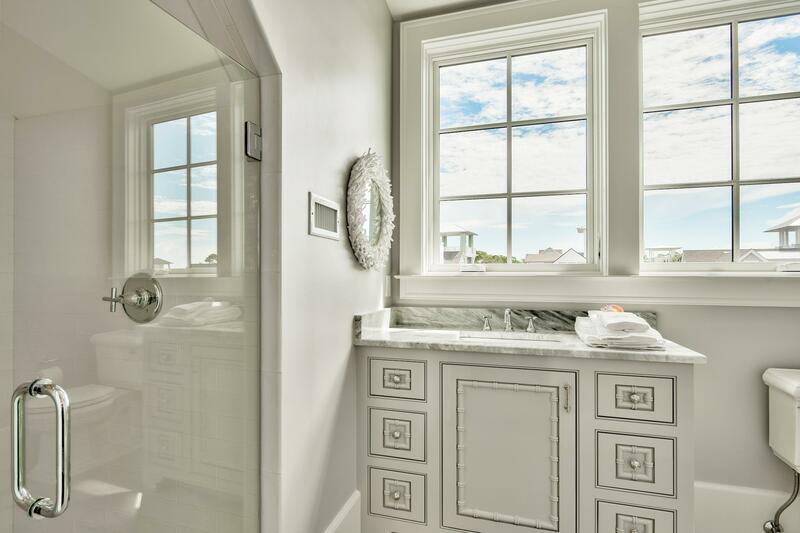 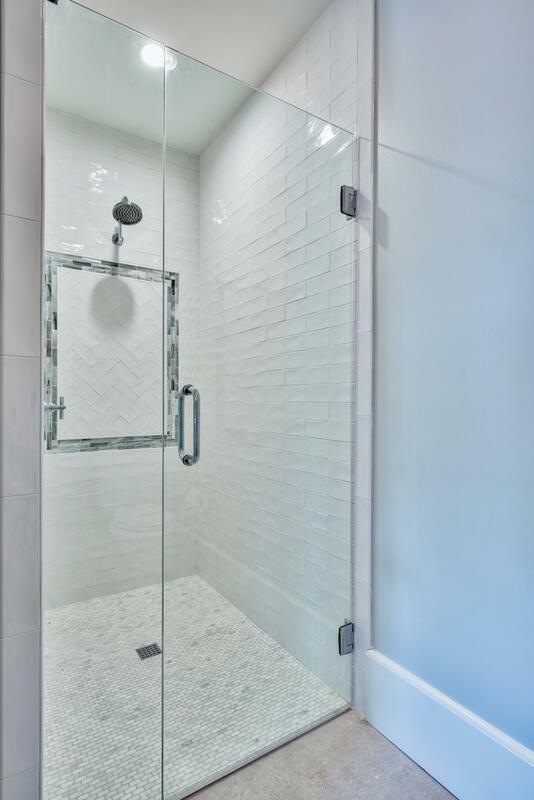 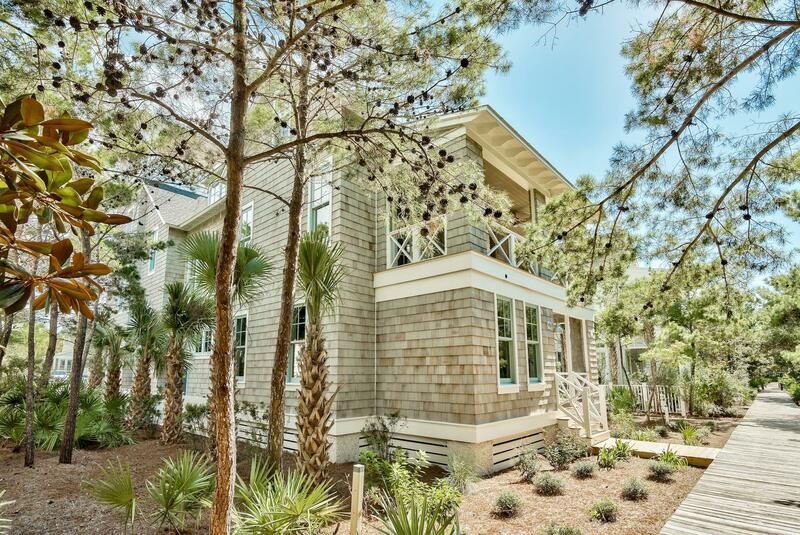 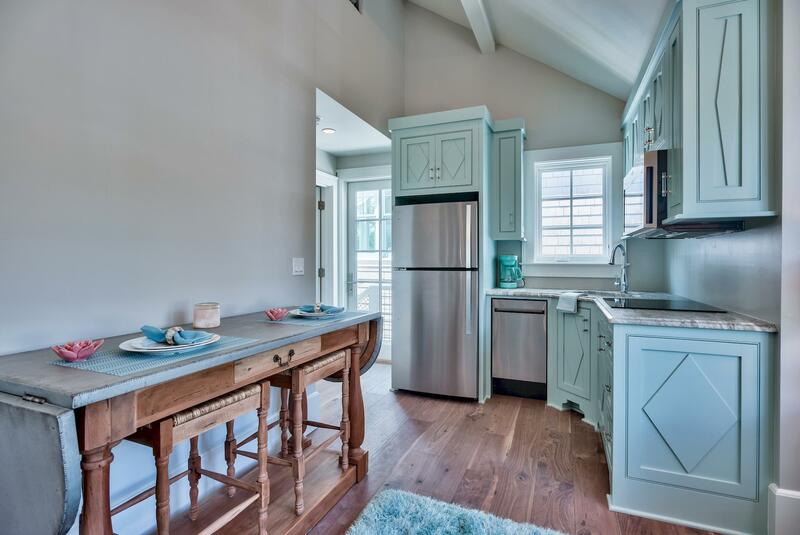 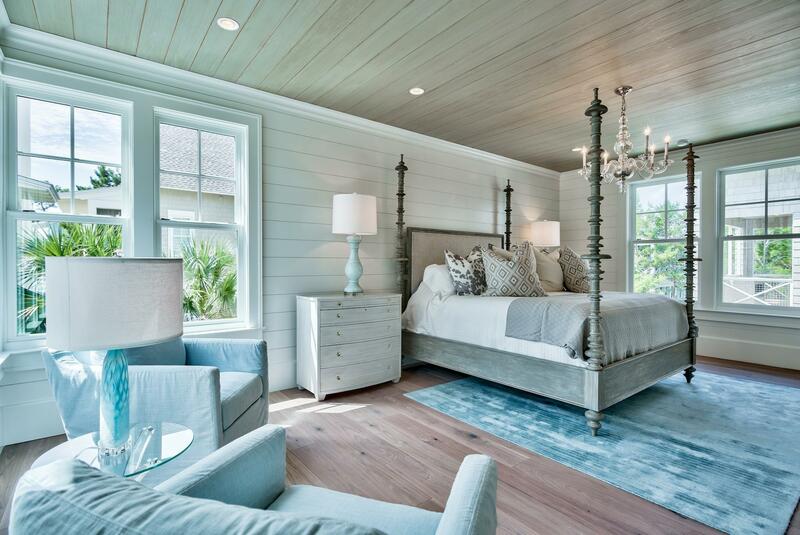 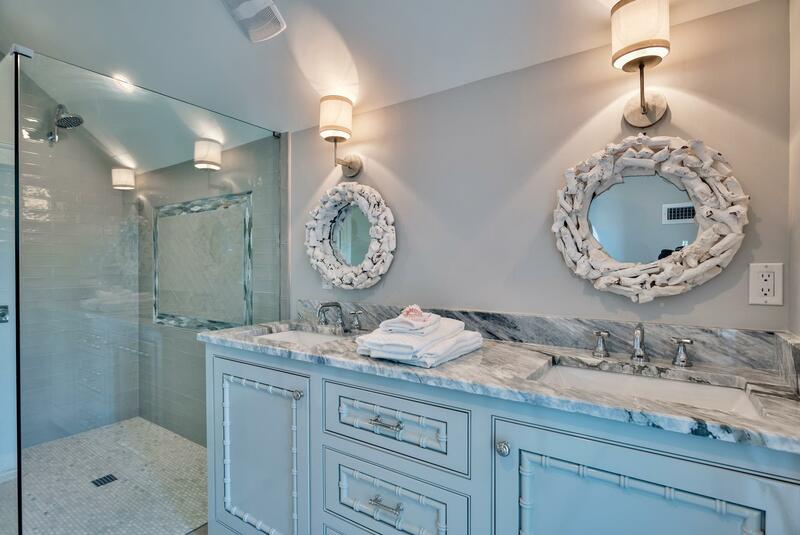 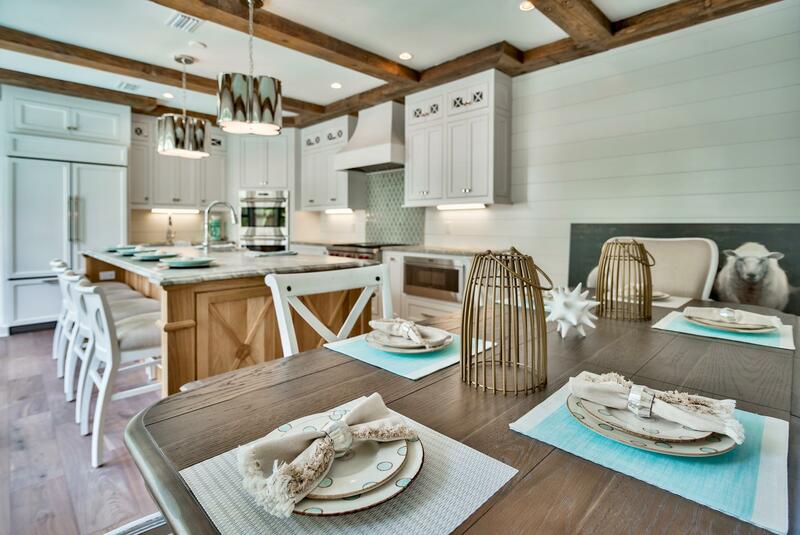 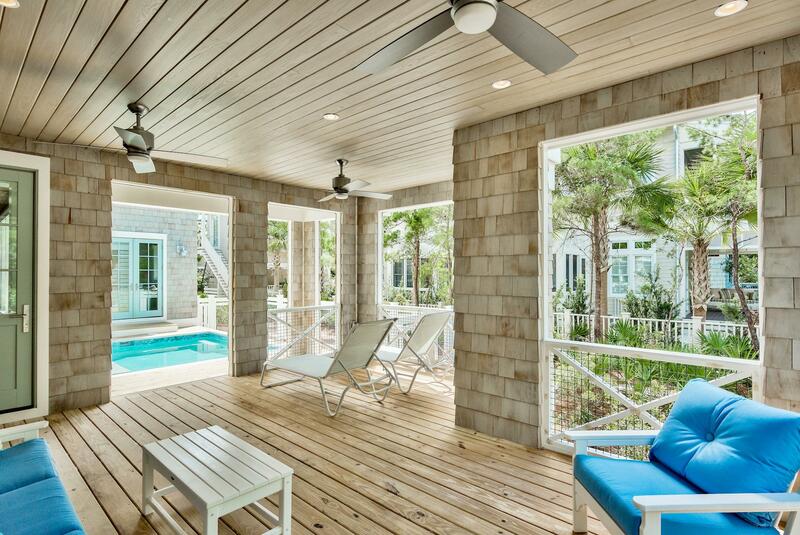 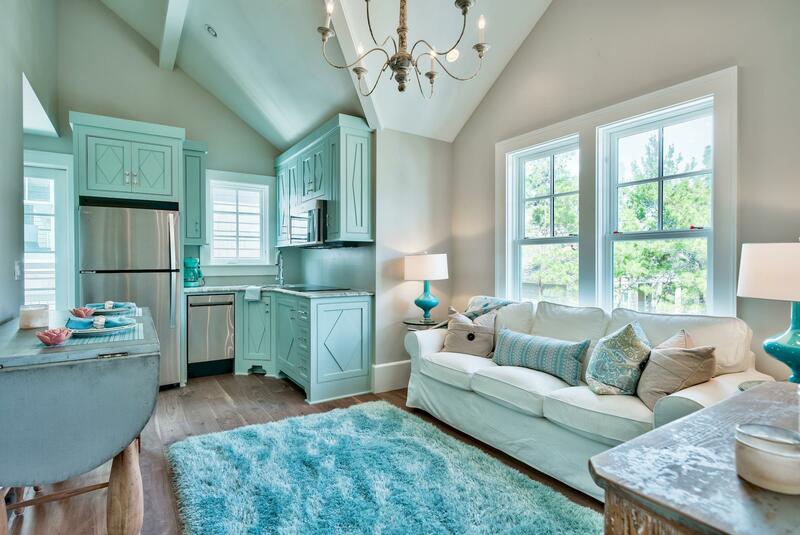 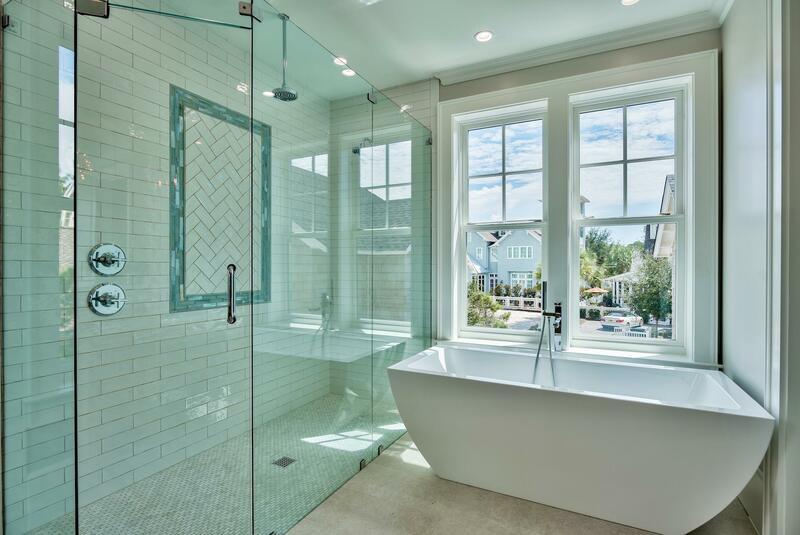 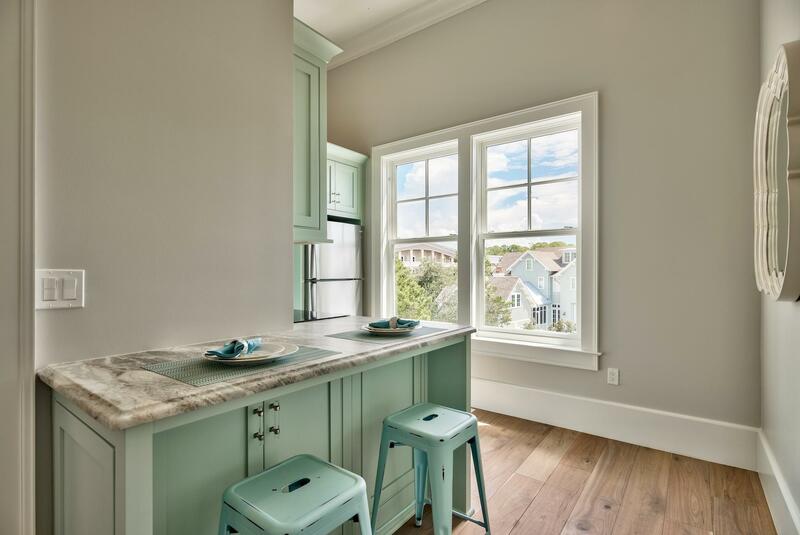 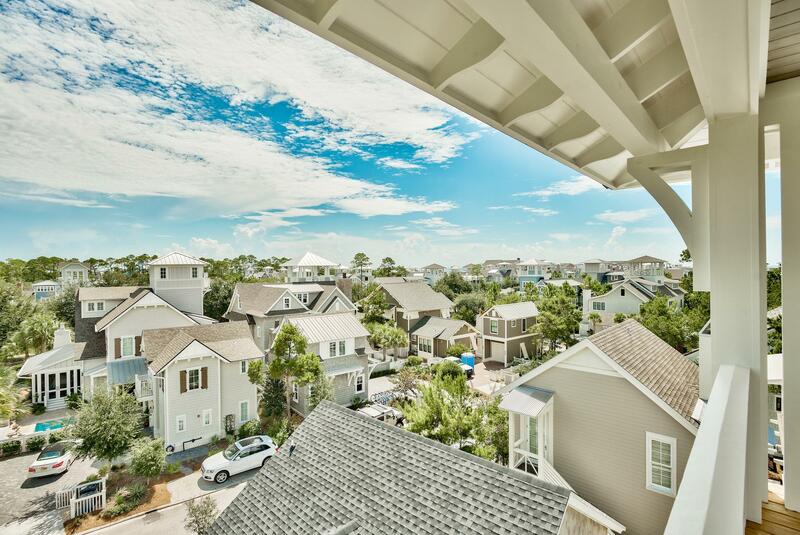 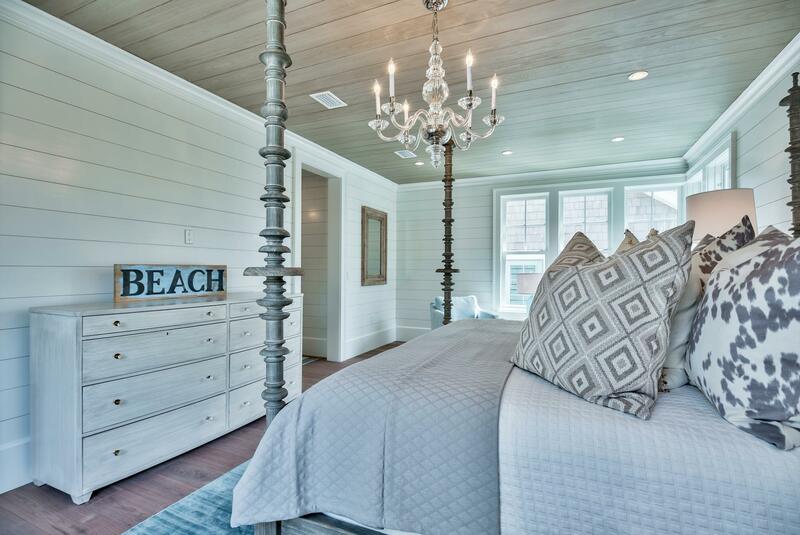 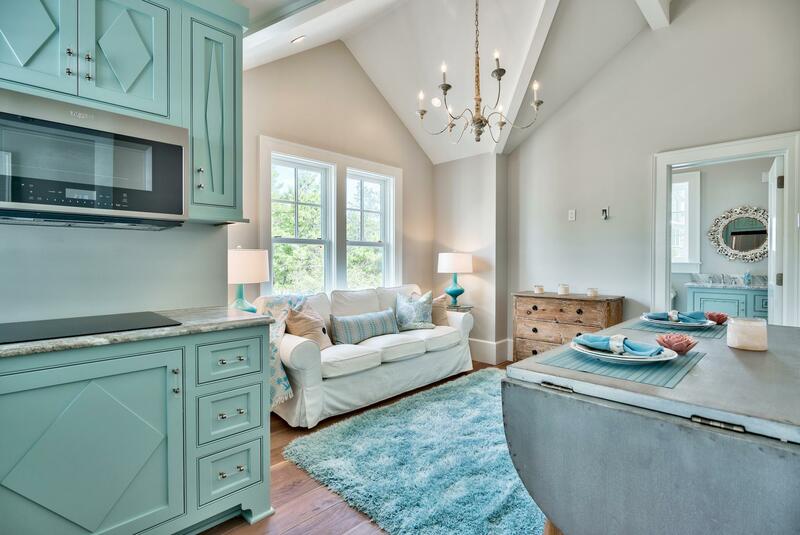 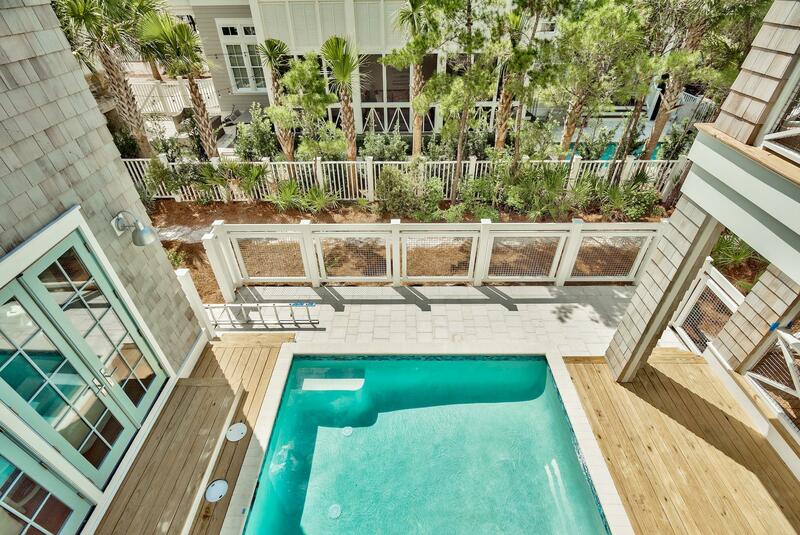 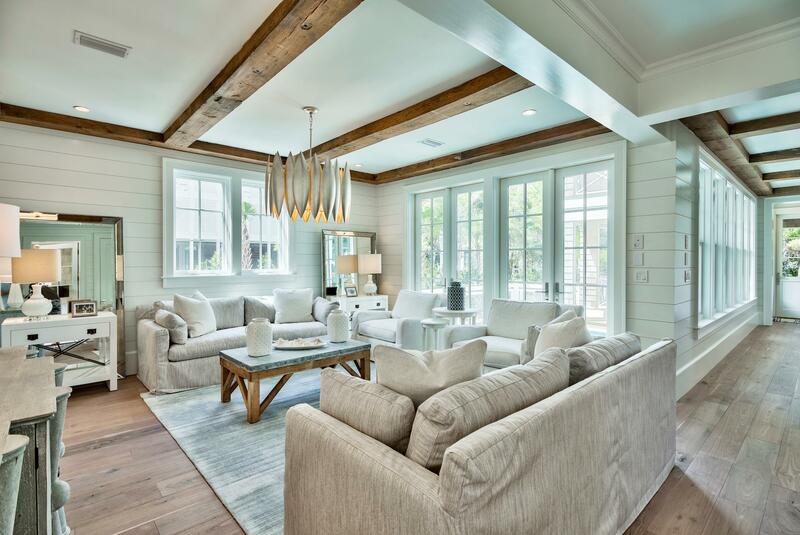 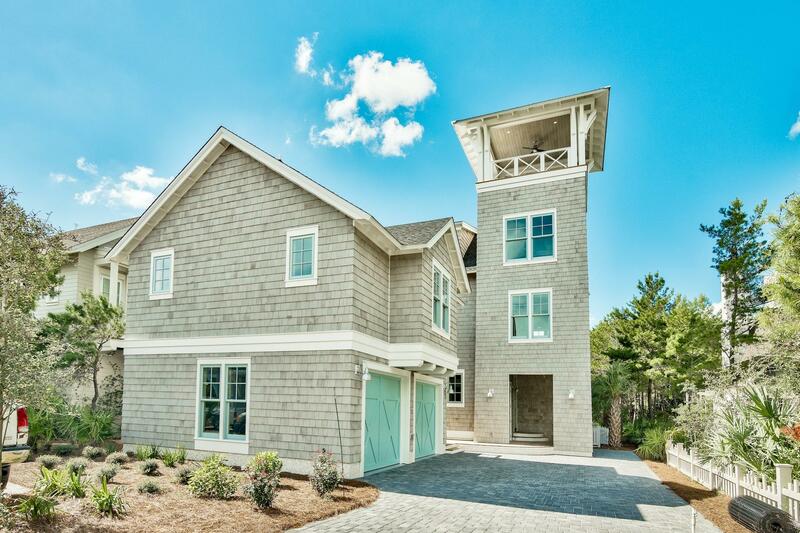 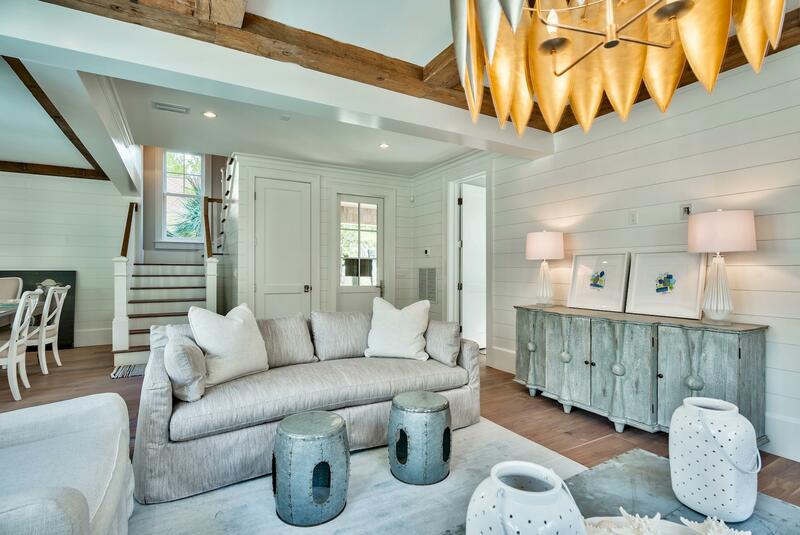 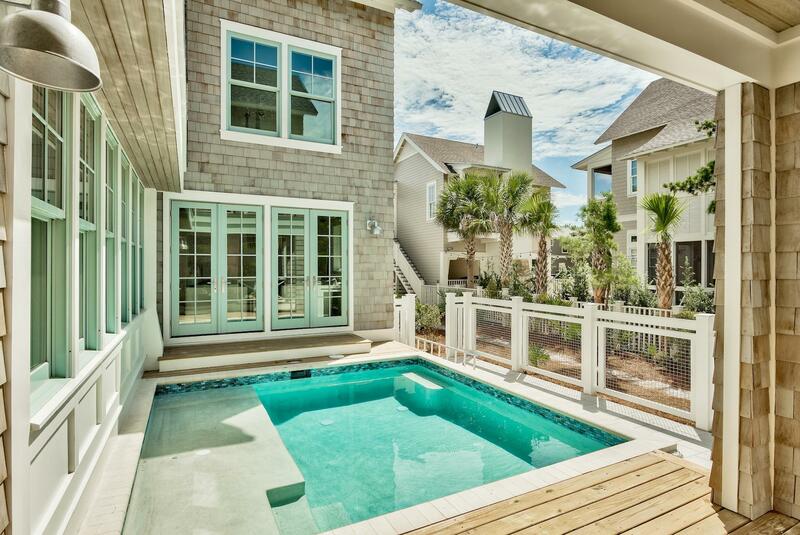 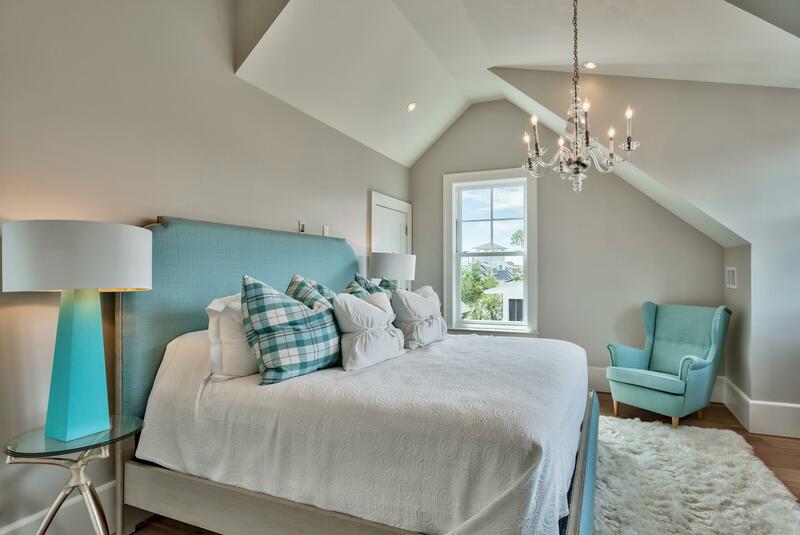 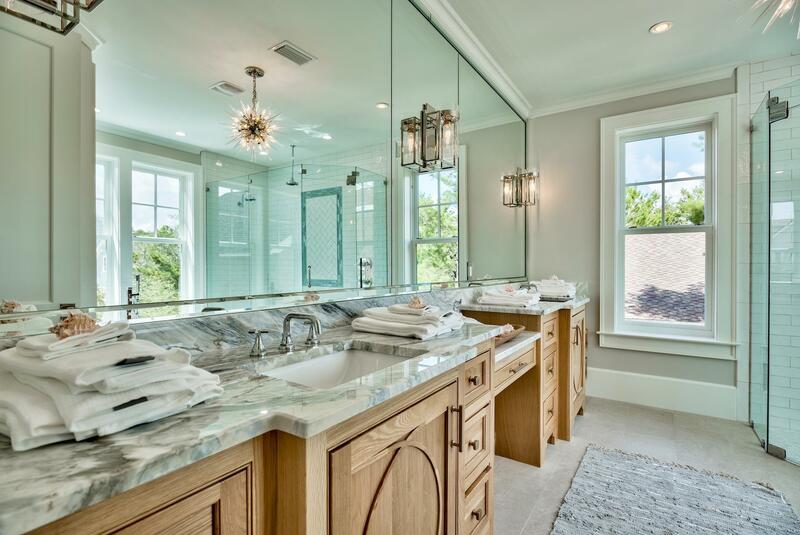 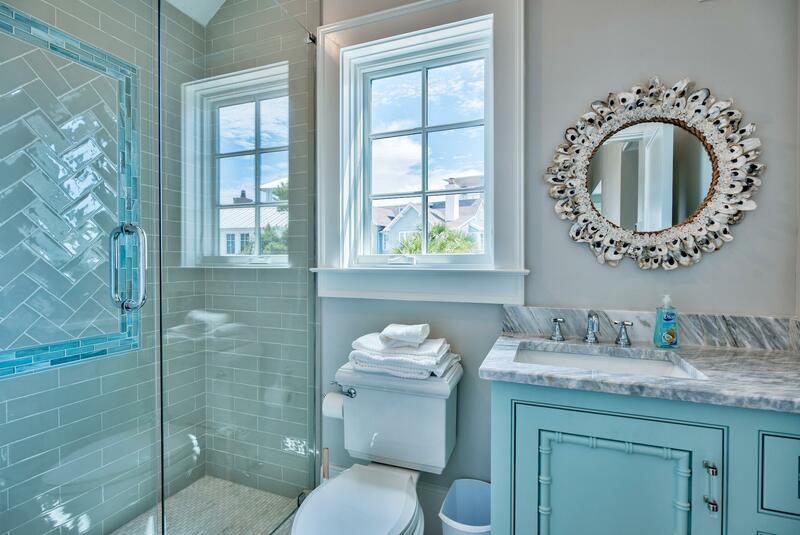 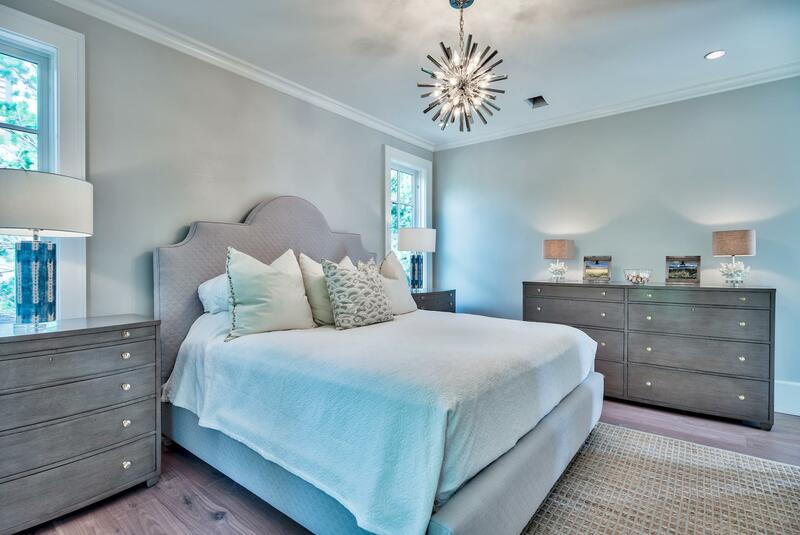 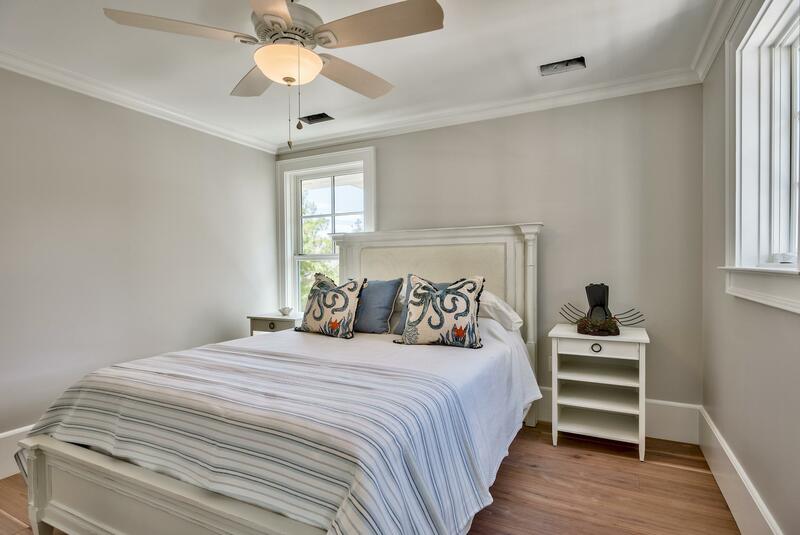 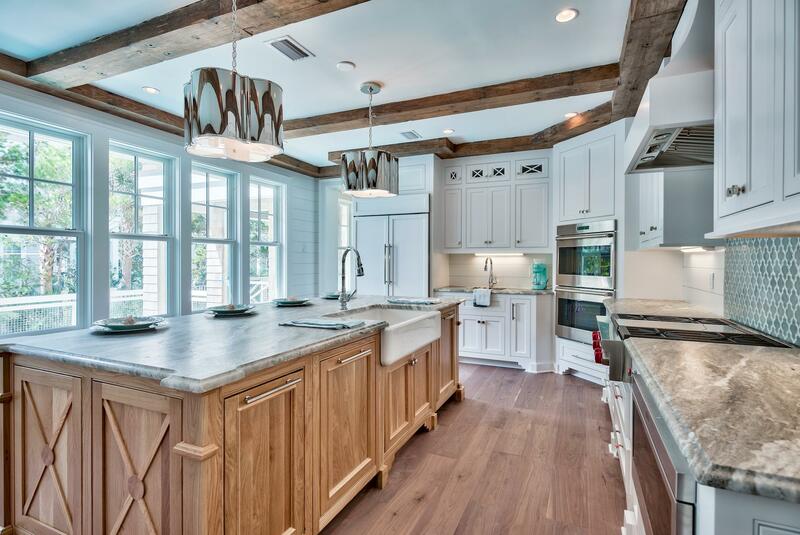 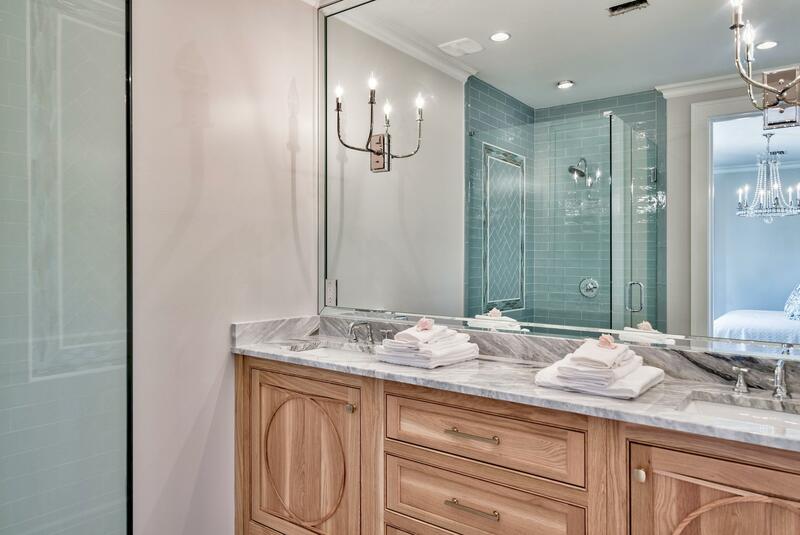 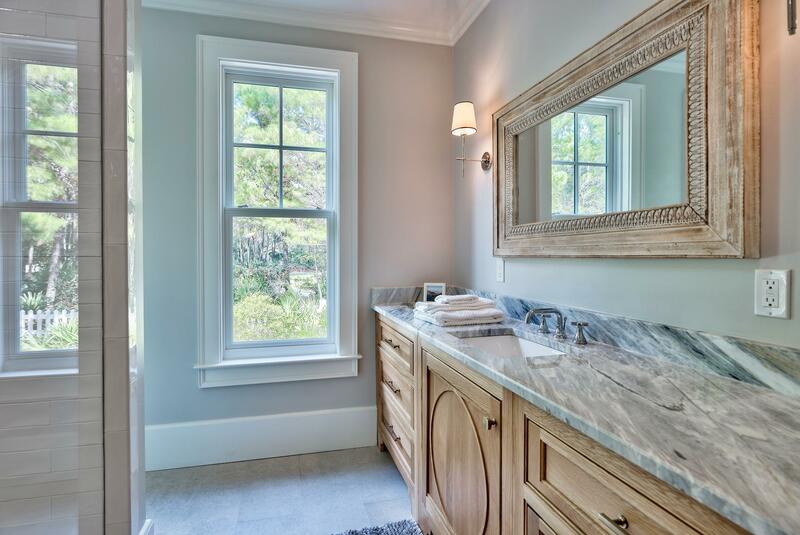 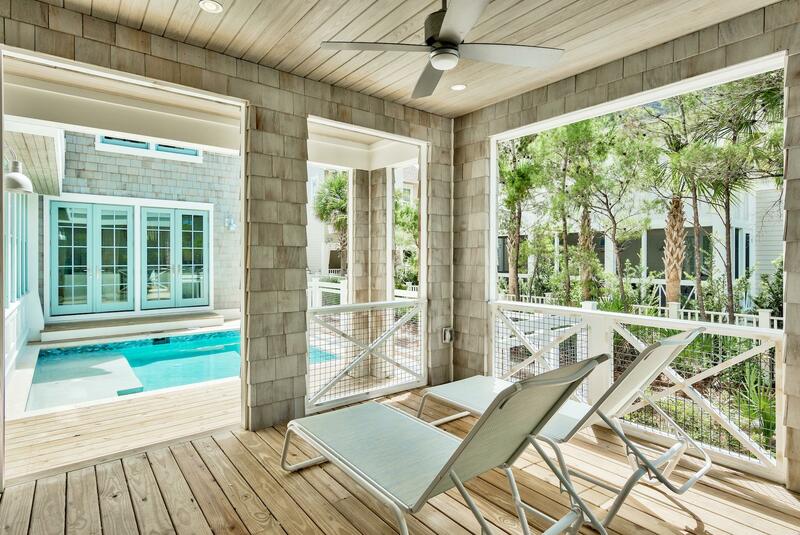 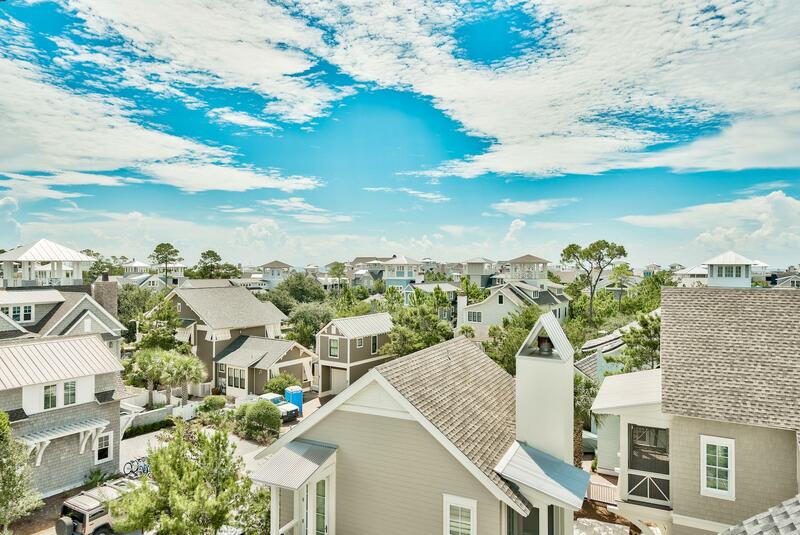 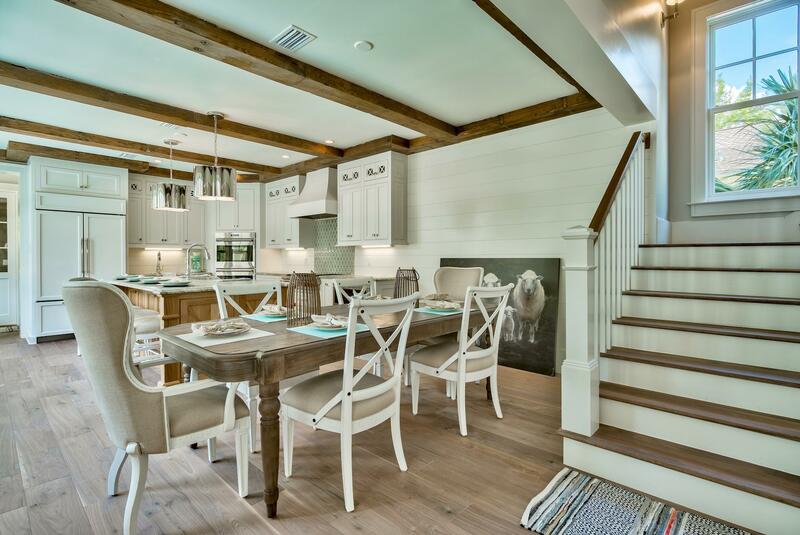 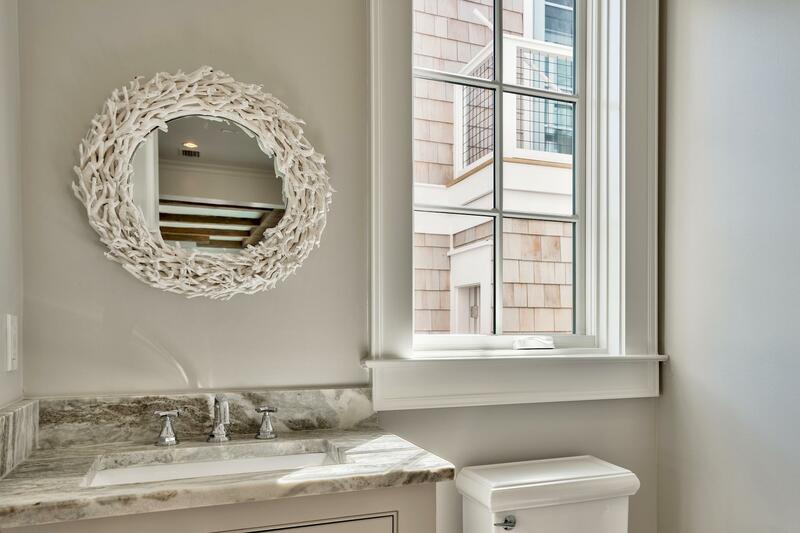 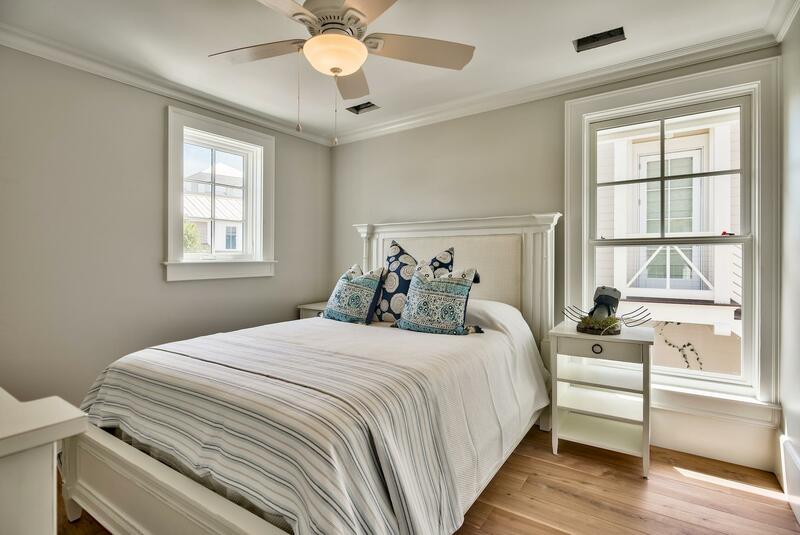 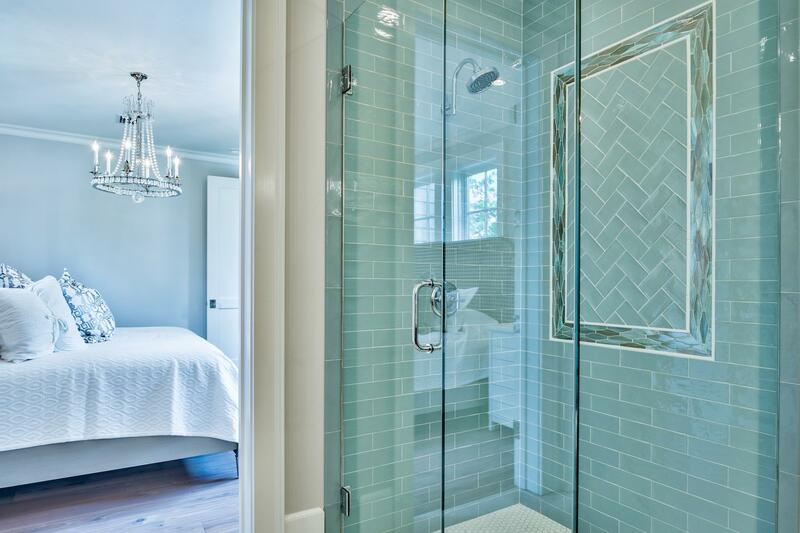 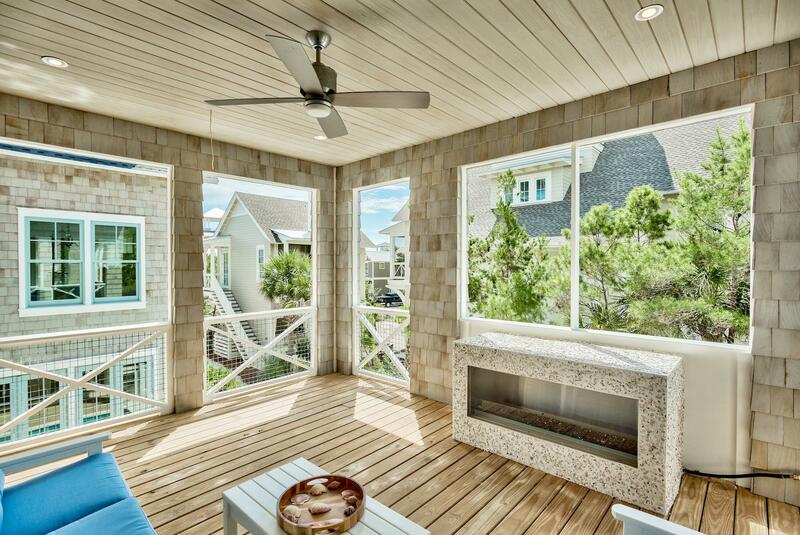 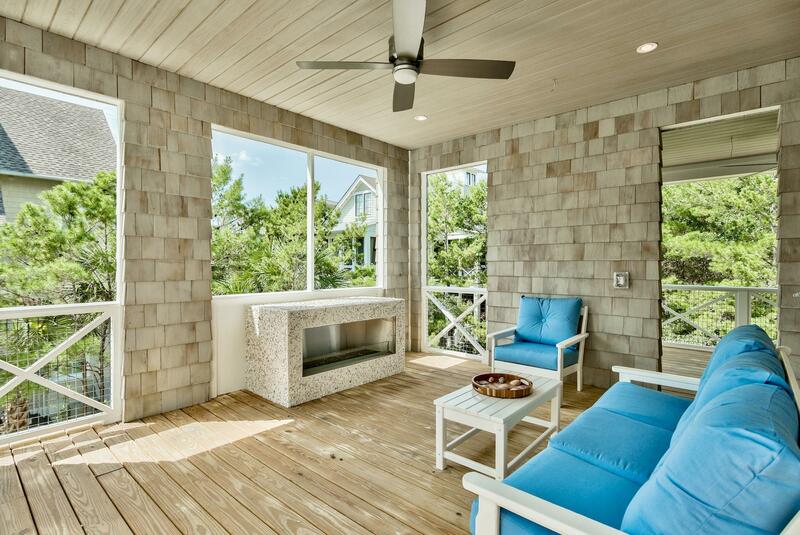 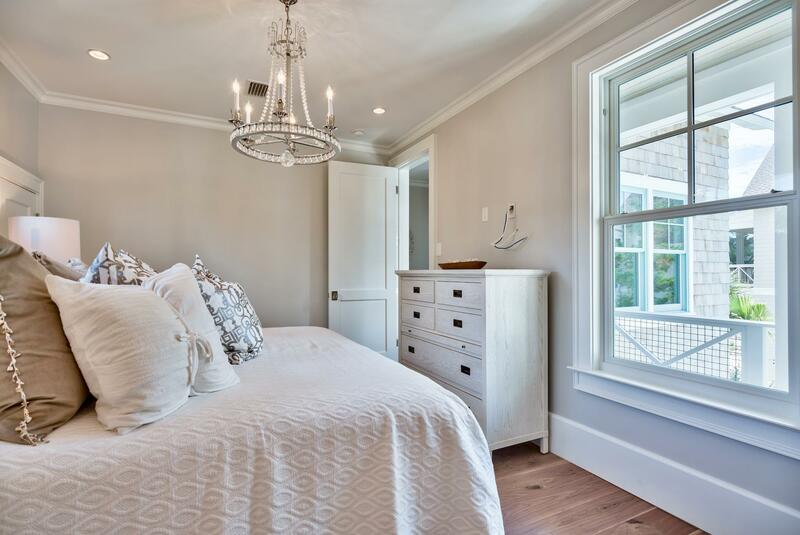 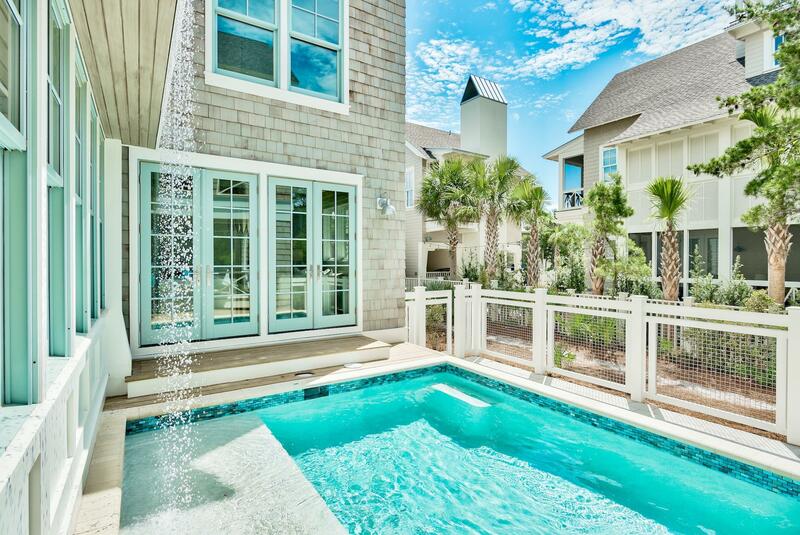 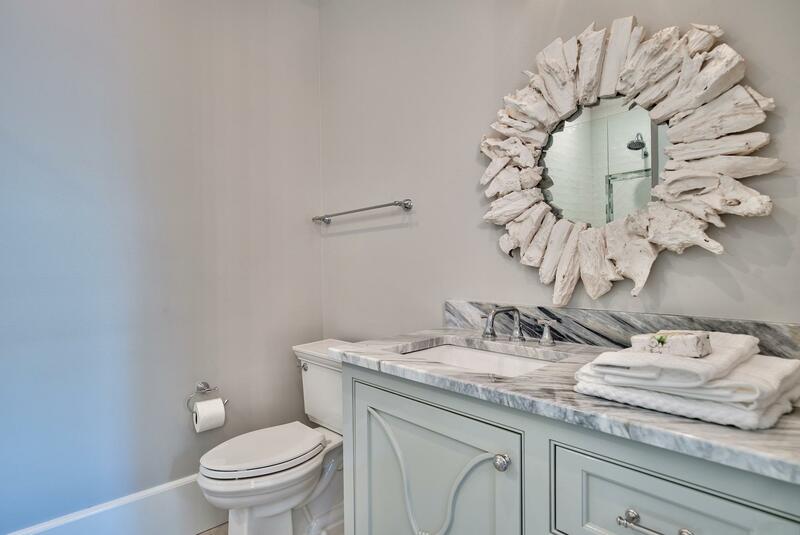 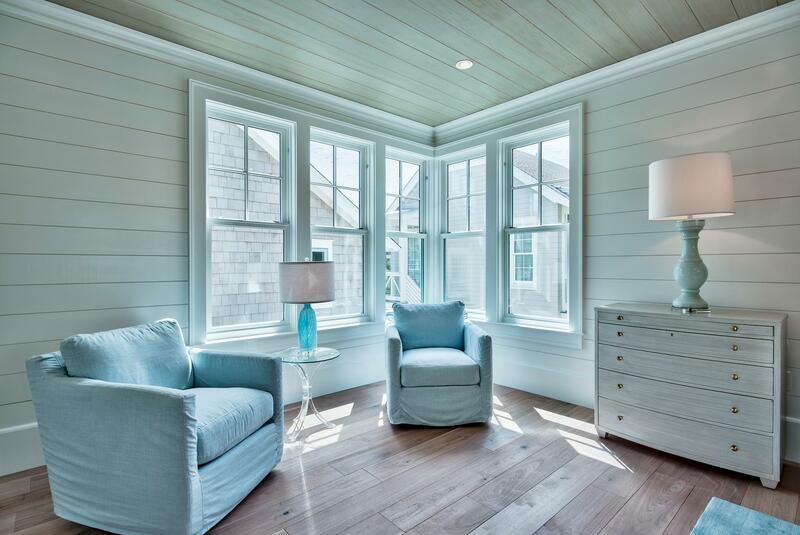 With soaring ceilings and creative touches, you will feel the inspiration of coastal chic with Walker Zangar tile, Visual Comfort lighting and hand-built, white oak cabinets throughout. 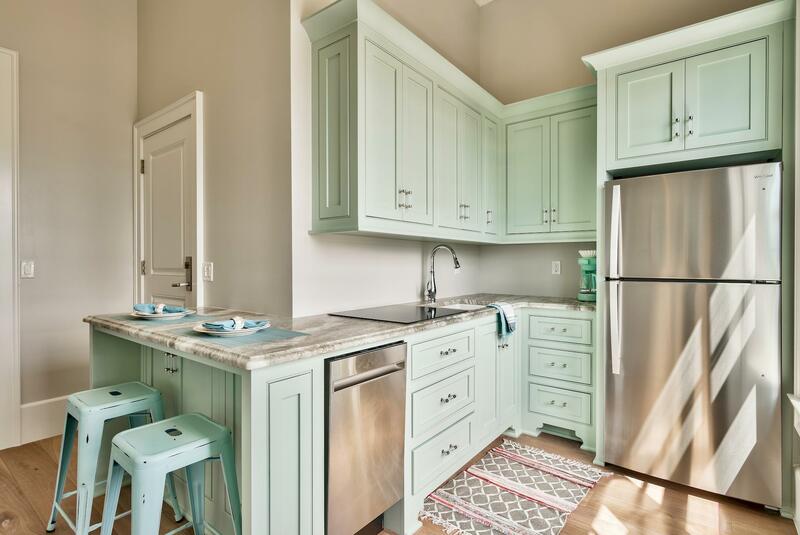 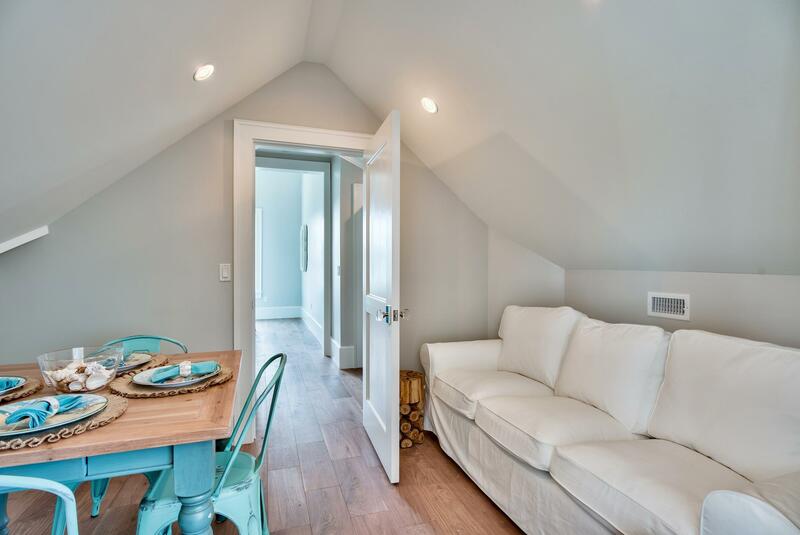 With dramatic fit and finish throughout and top of the line furnishings all you will need is a toothbrush to move-in. 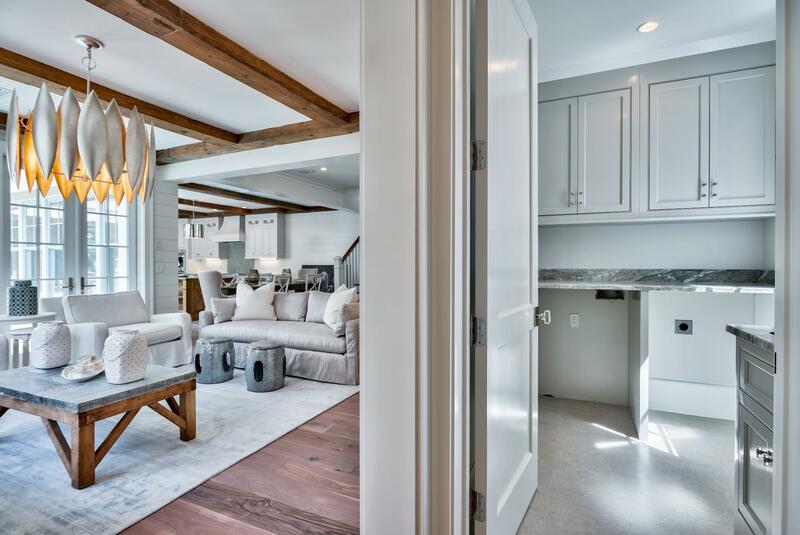 Precisely planned to take advantage of the privacy of the park space behind the residence, the solitude of this home is second to none. 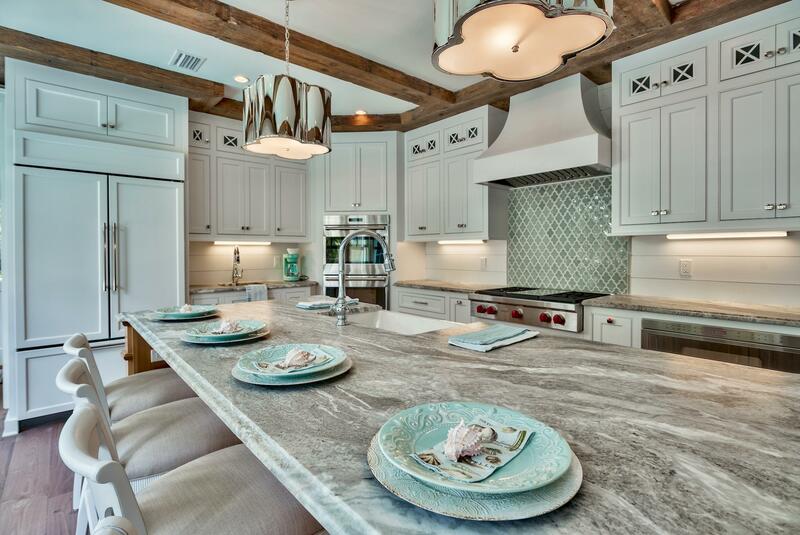 Be among the first to experience this breathtaking home!